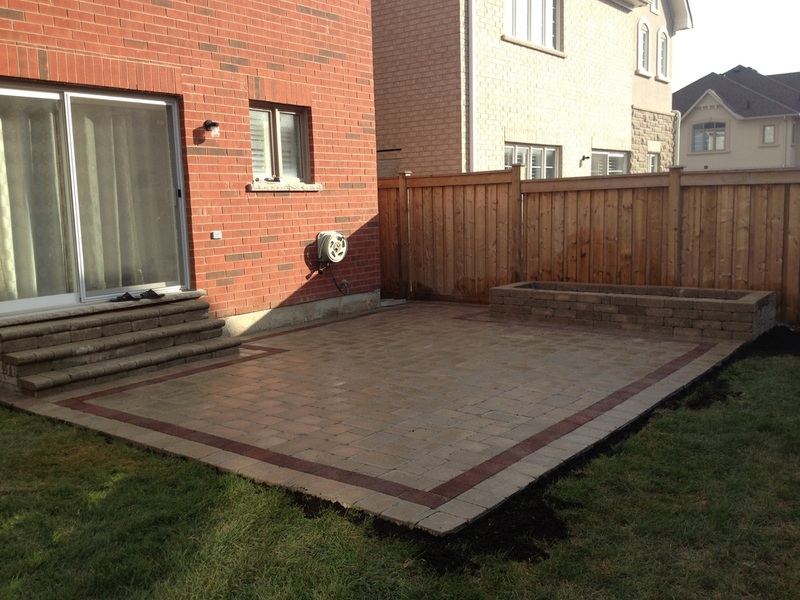 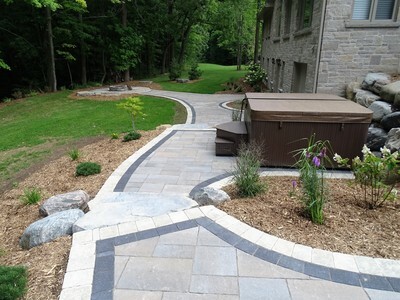 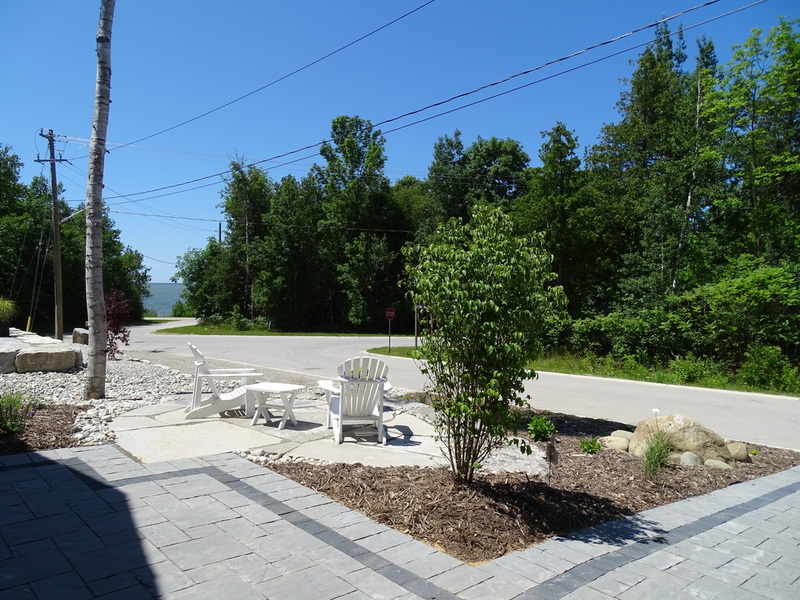 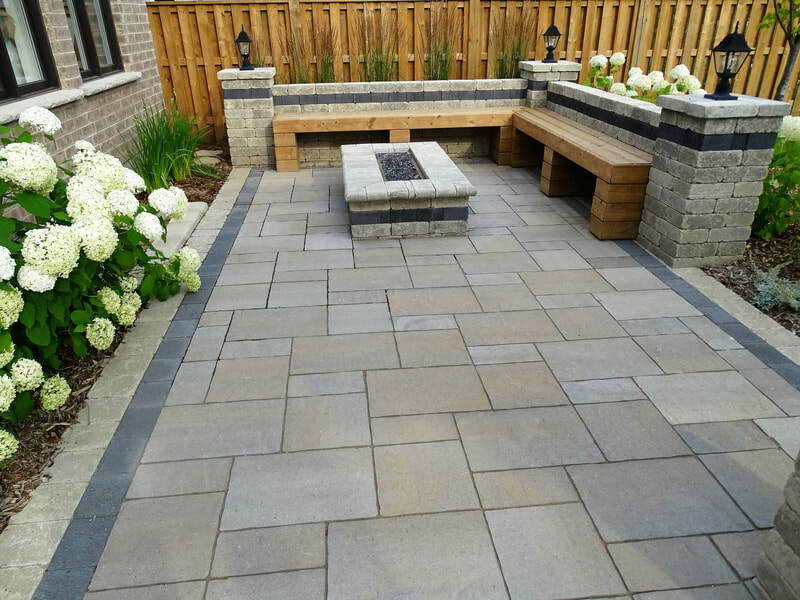 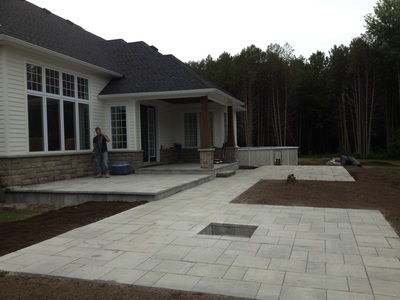 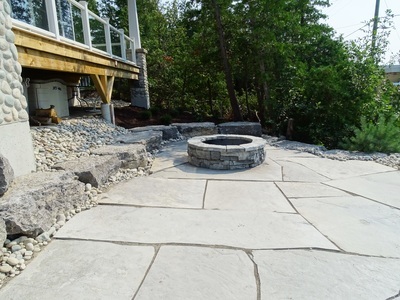 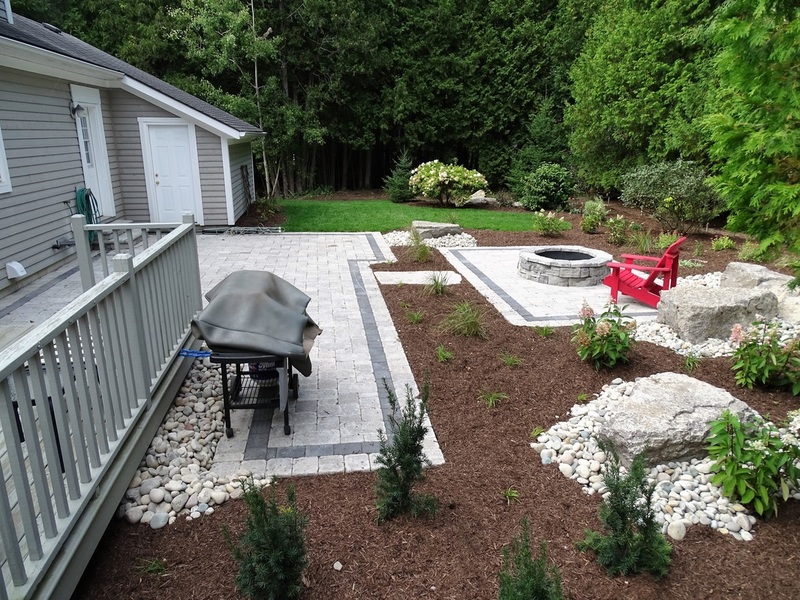 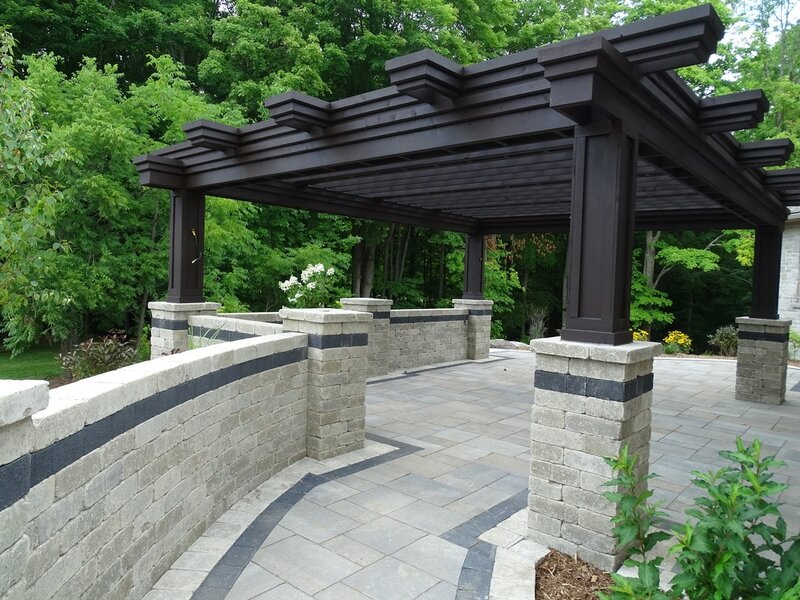 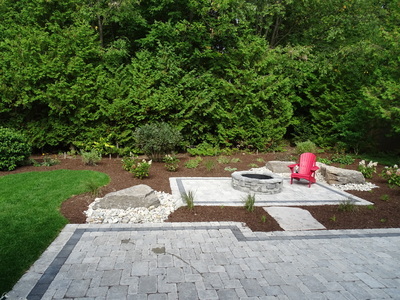 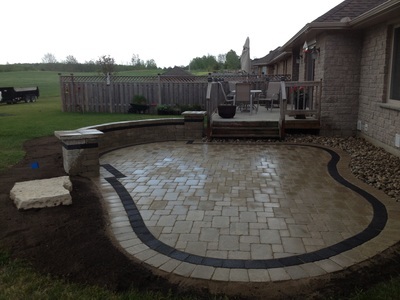 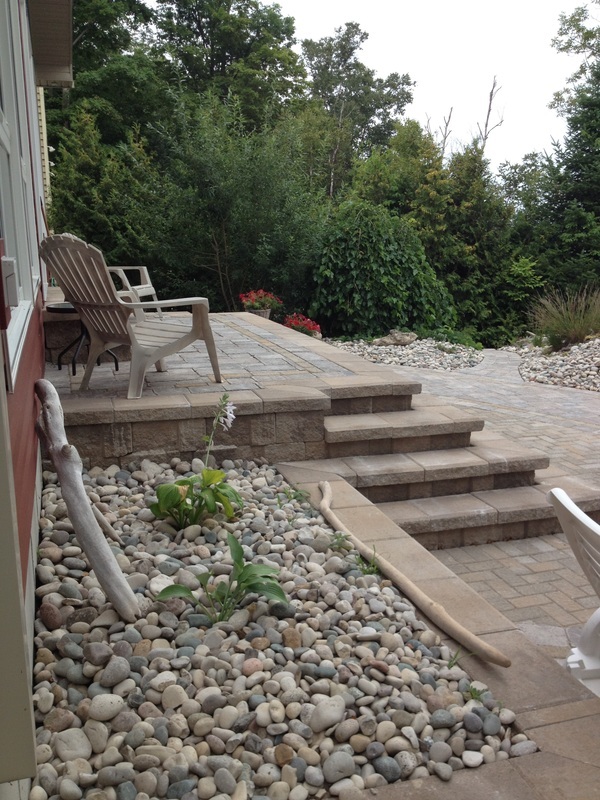 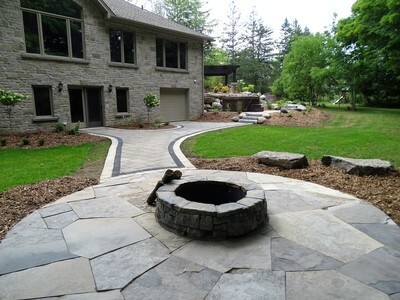 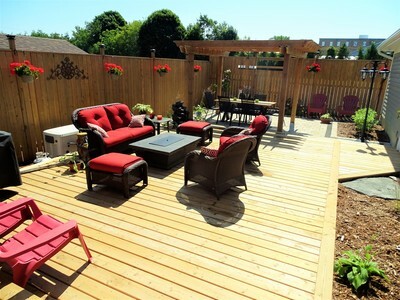 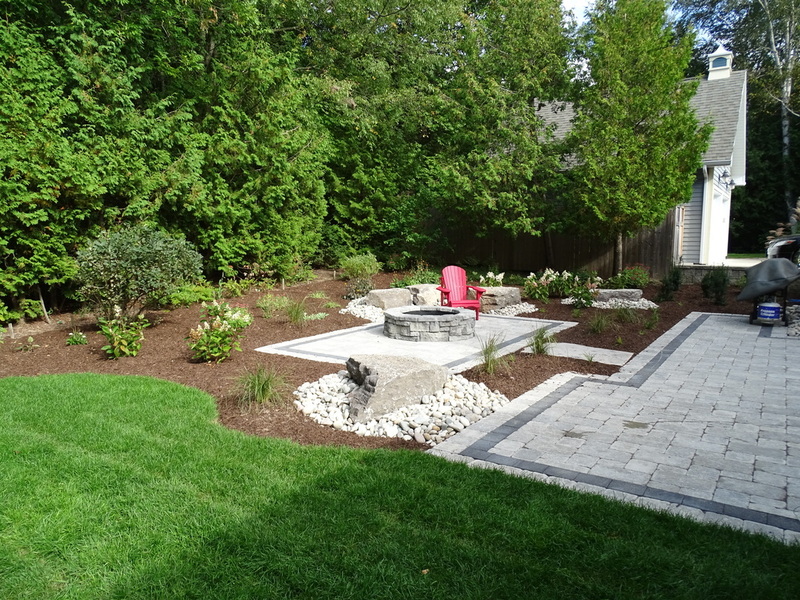 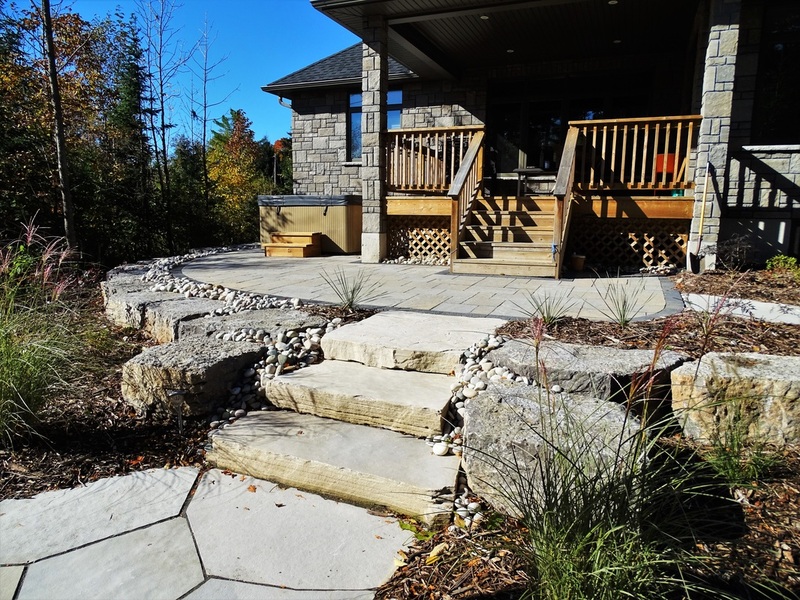 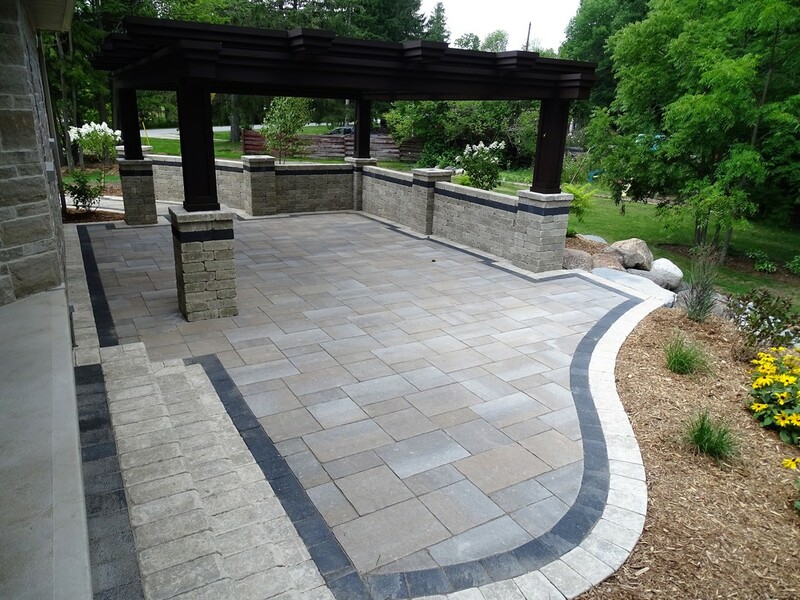 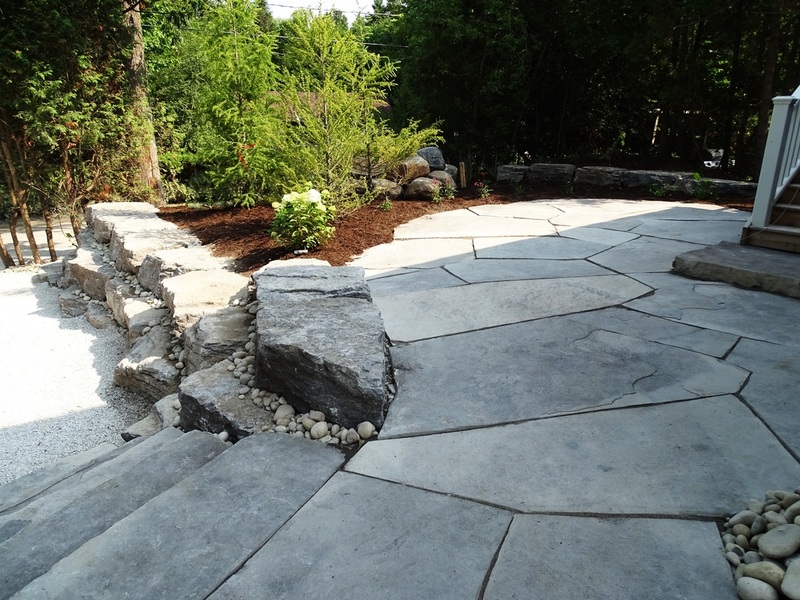 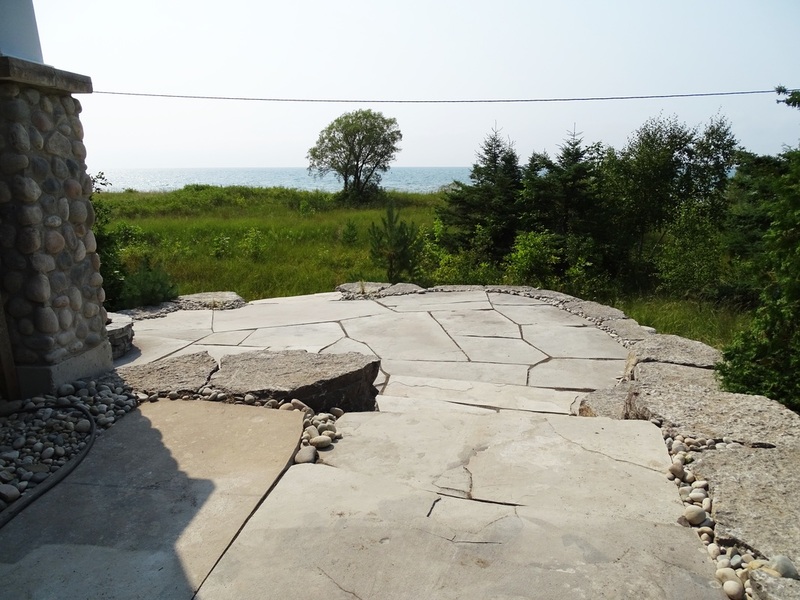 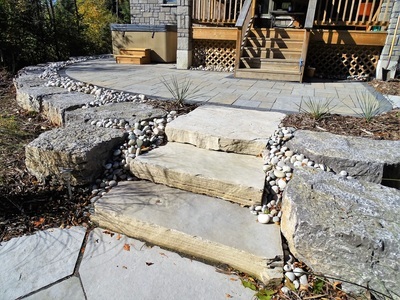 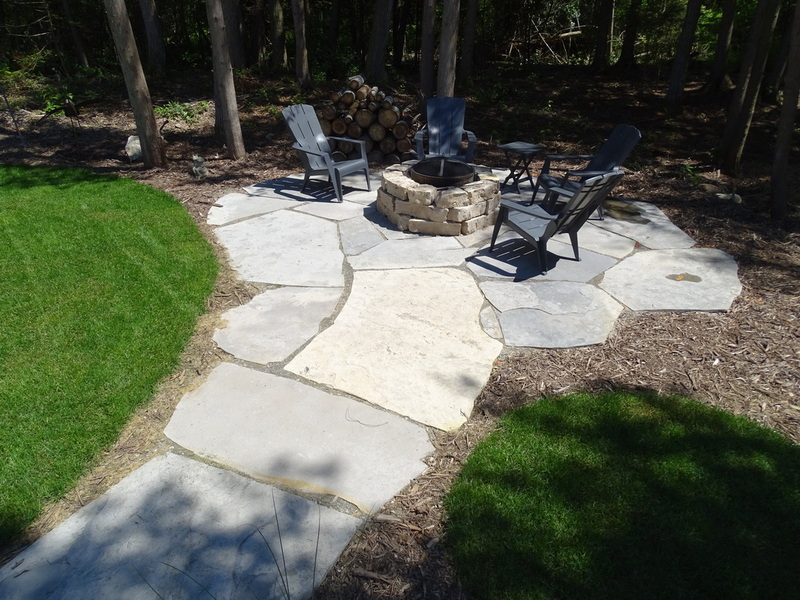 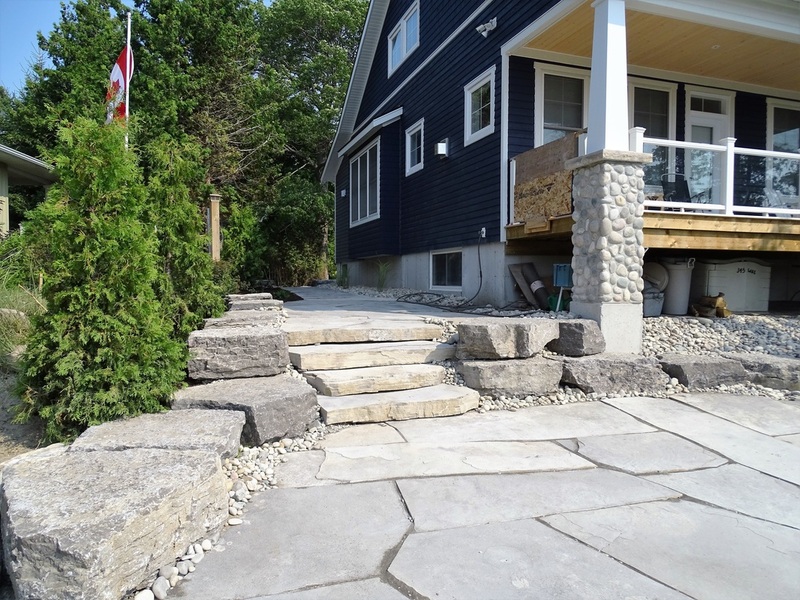 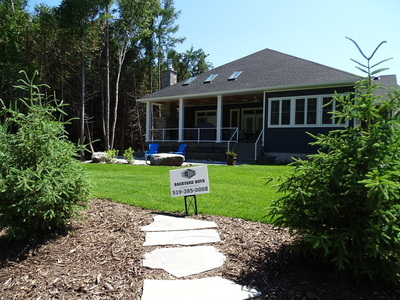 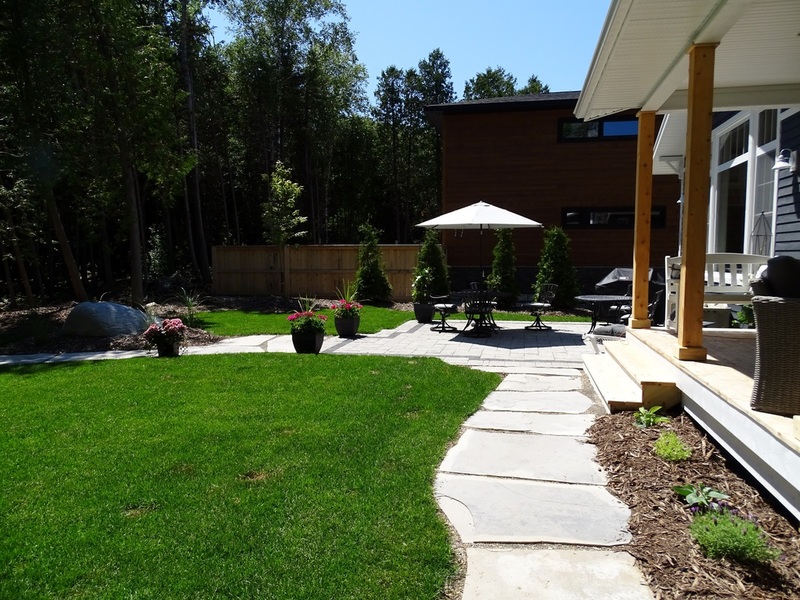 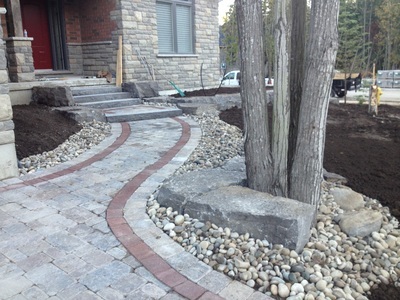 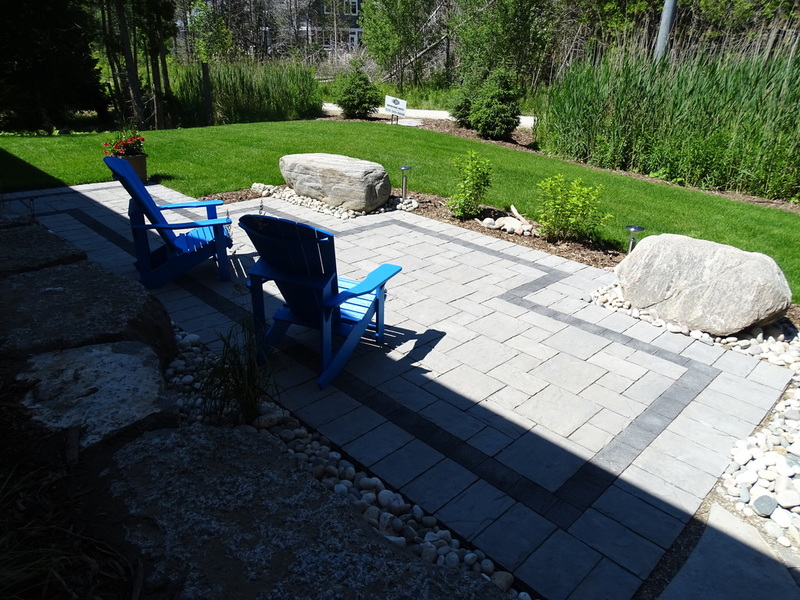 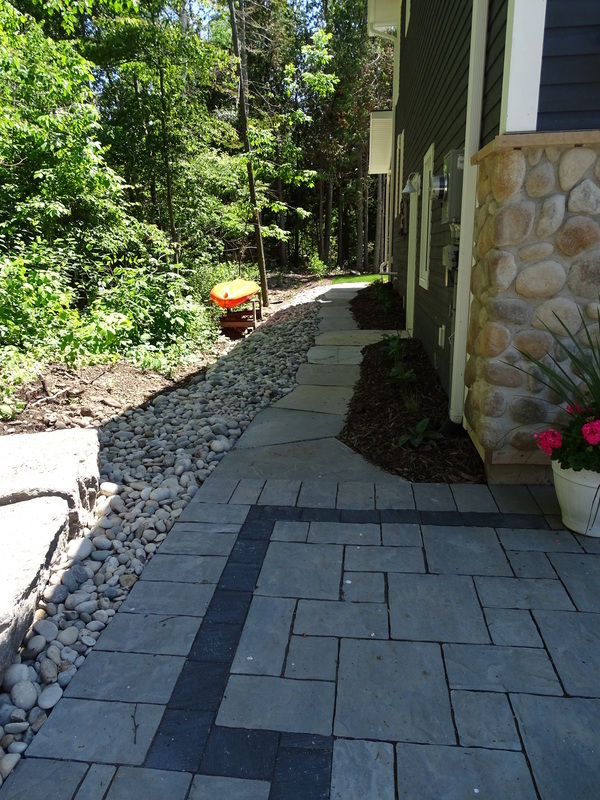 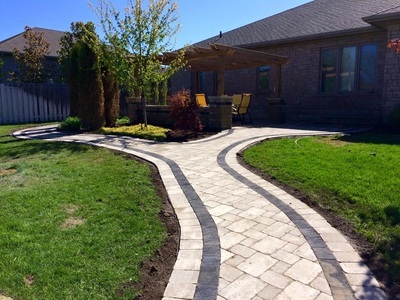 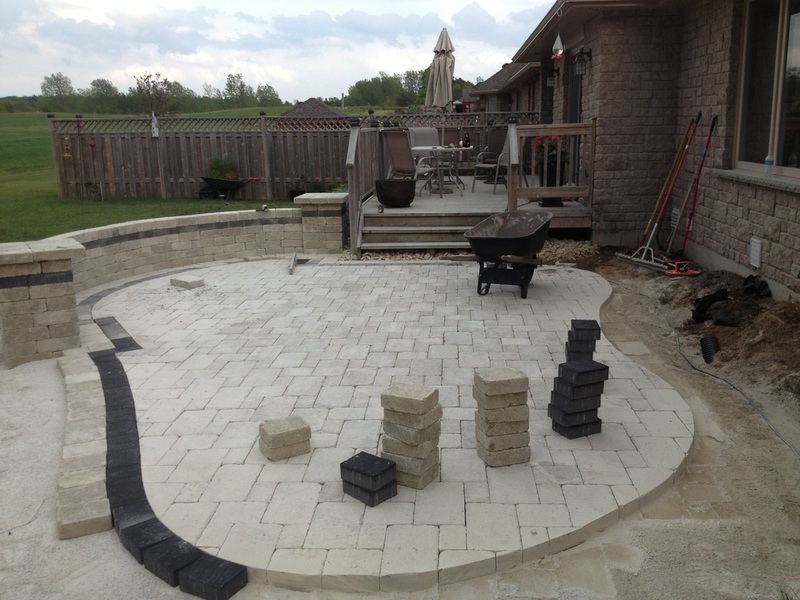 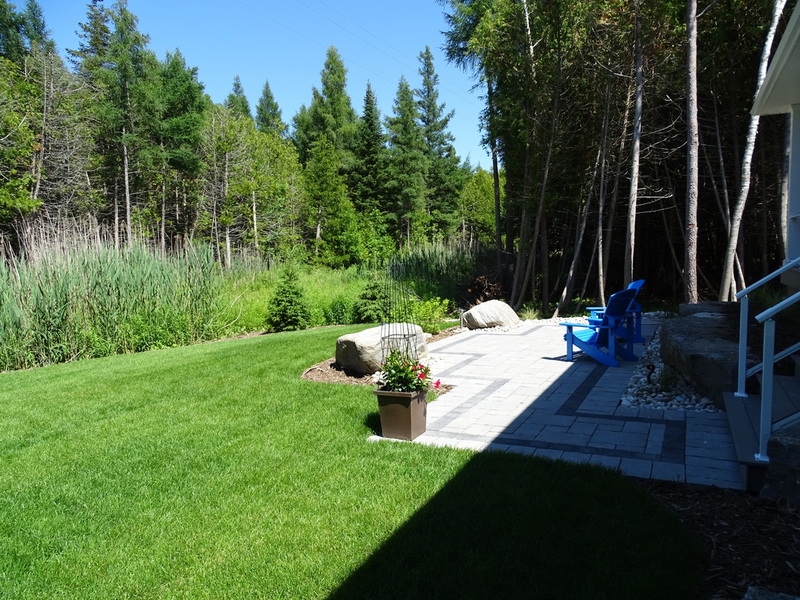 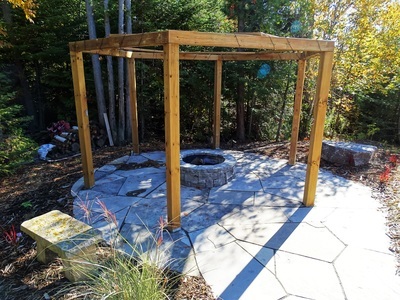 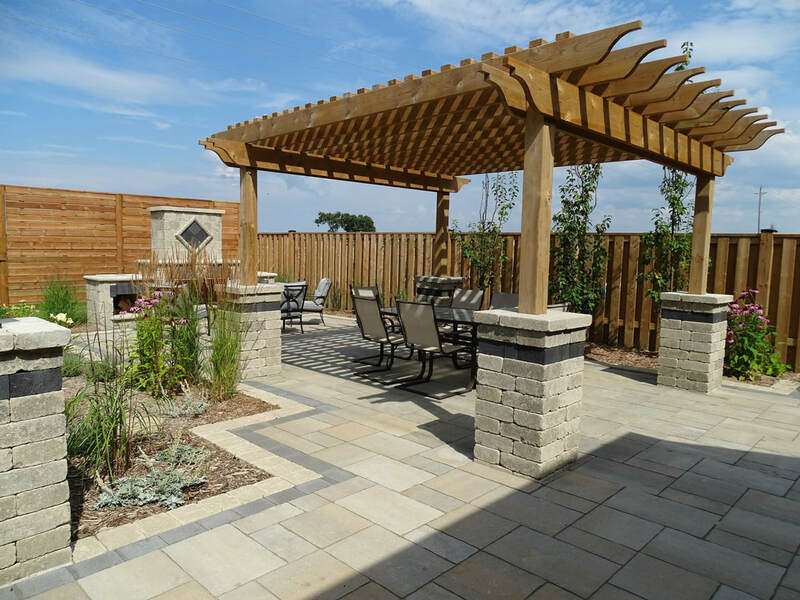 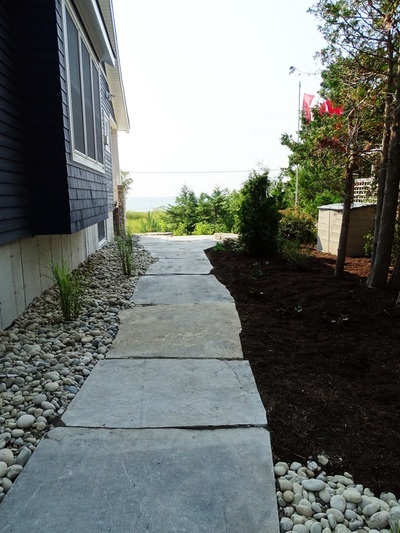 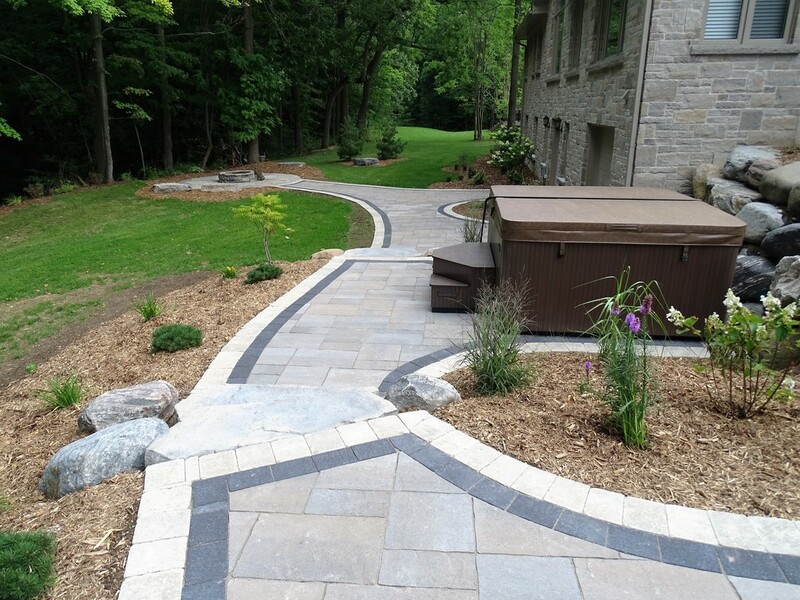 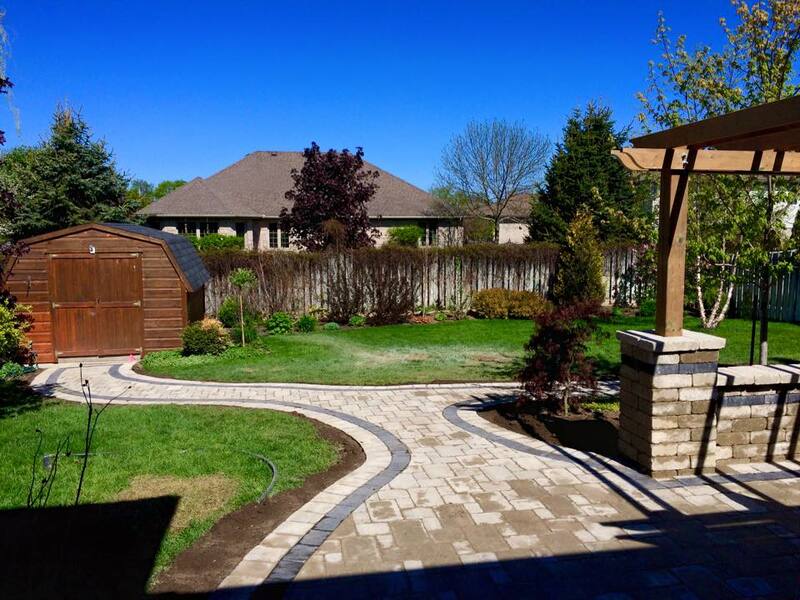 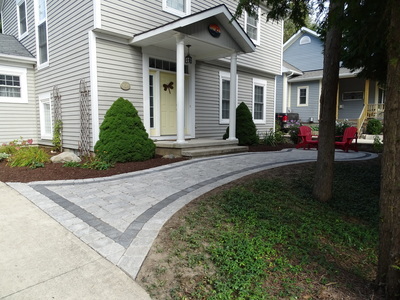 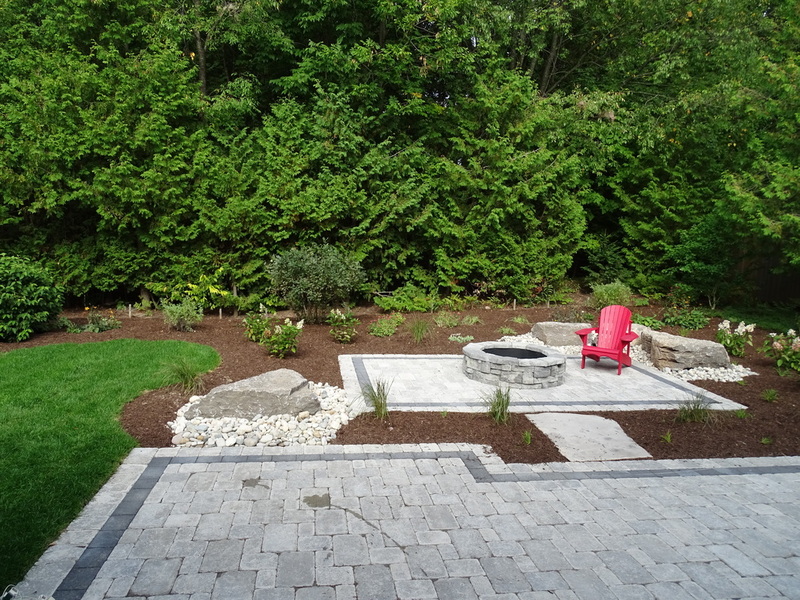 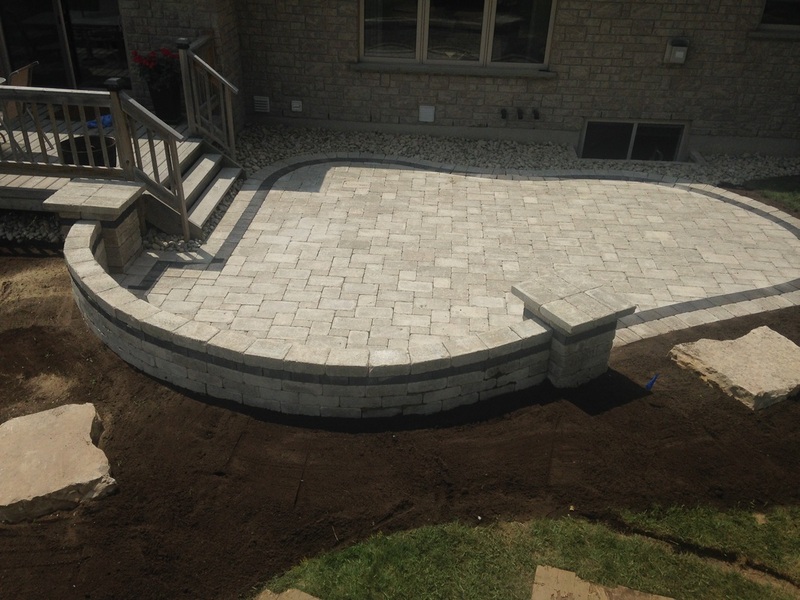 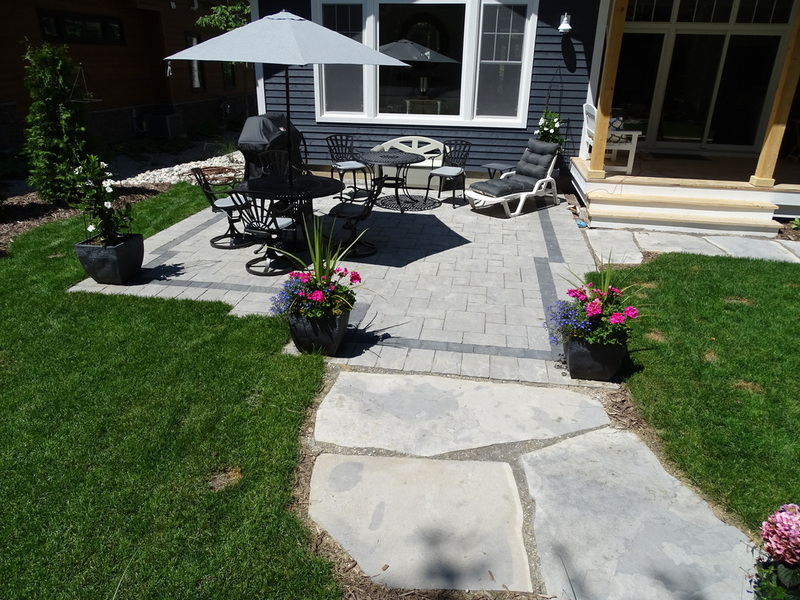 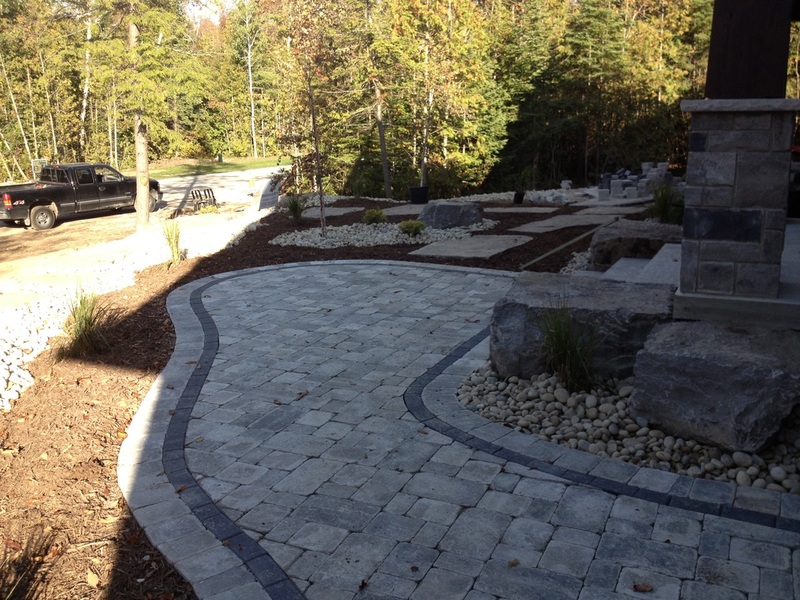 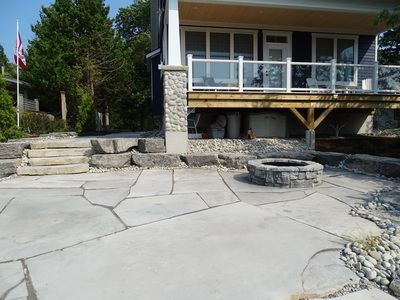 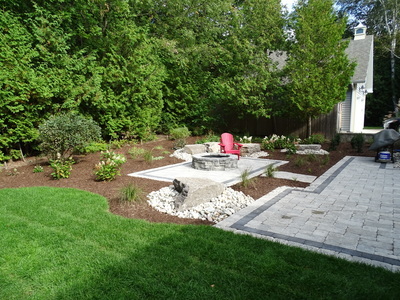 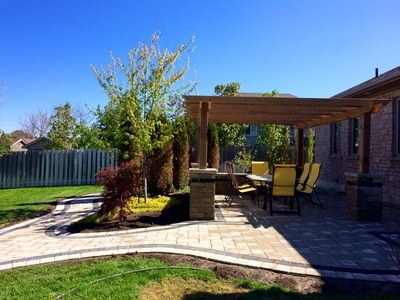 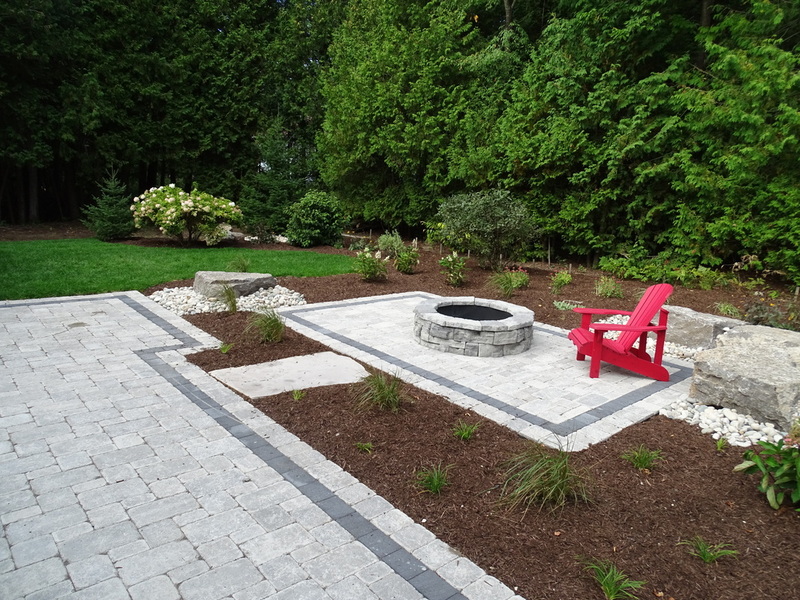 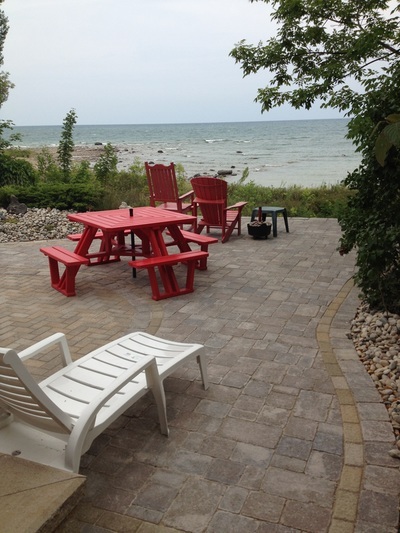 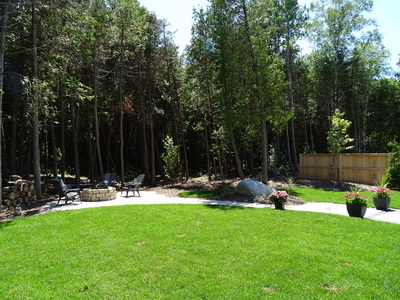 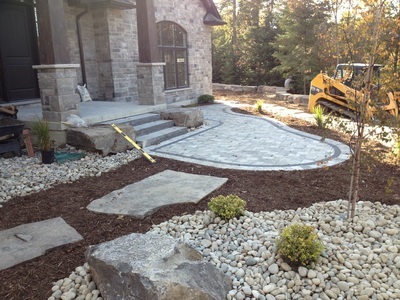 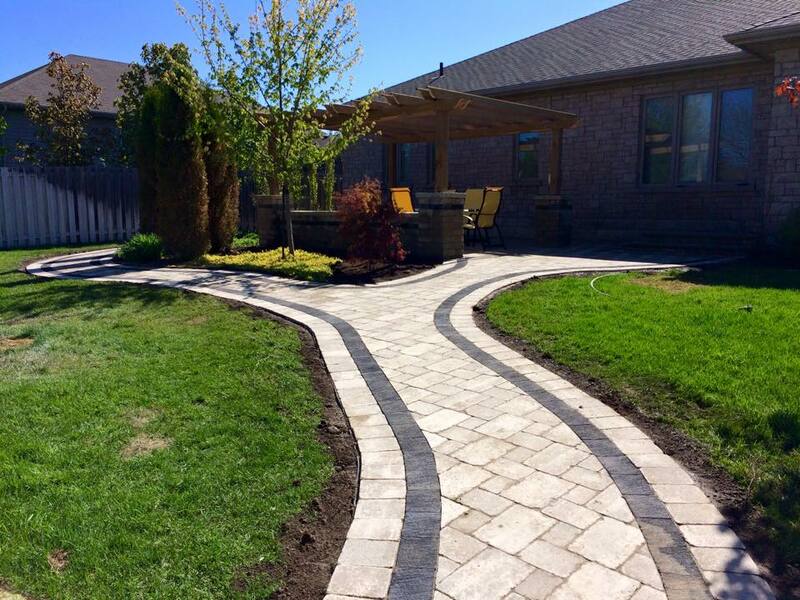 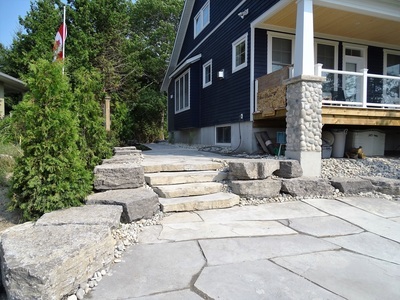 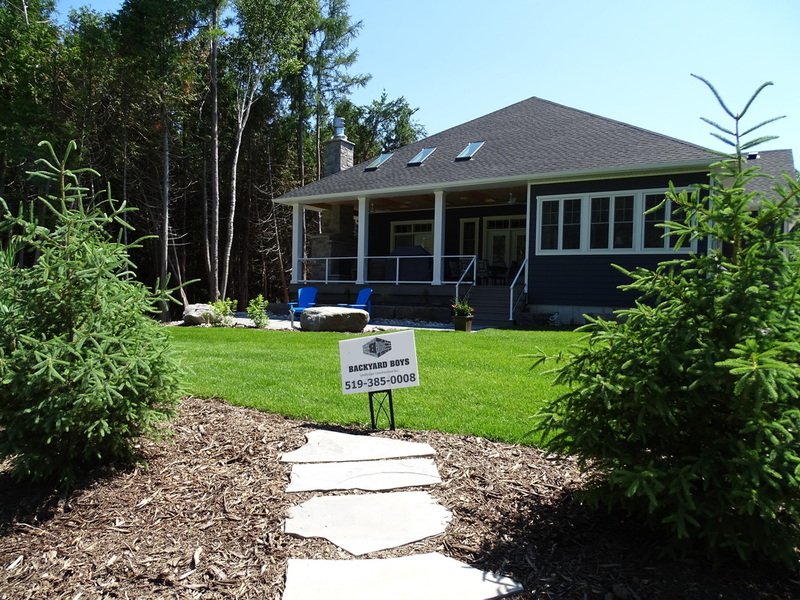 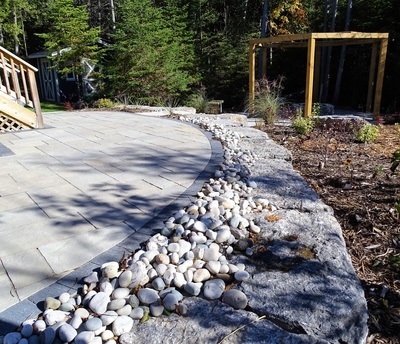 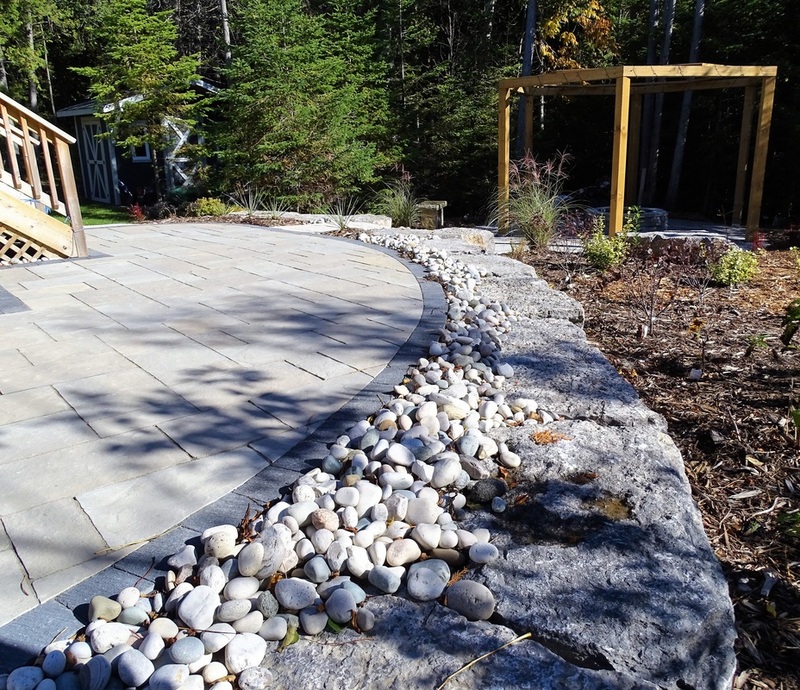 Interlock and flagstone patios add function and durability to any landscape project. 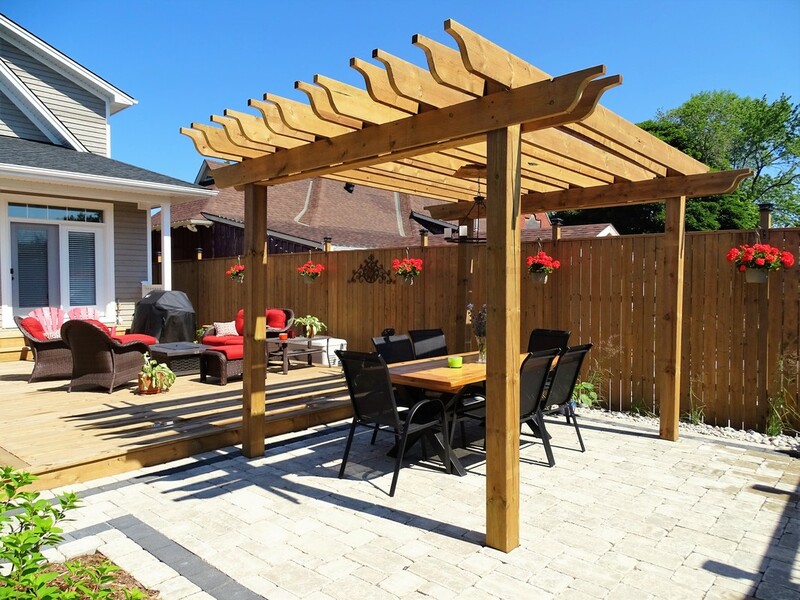 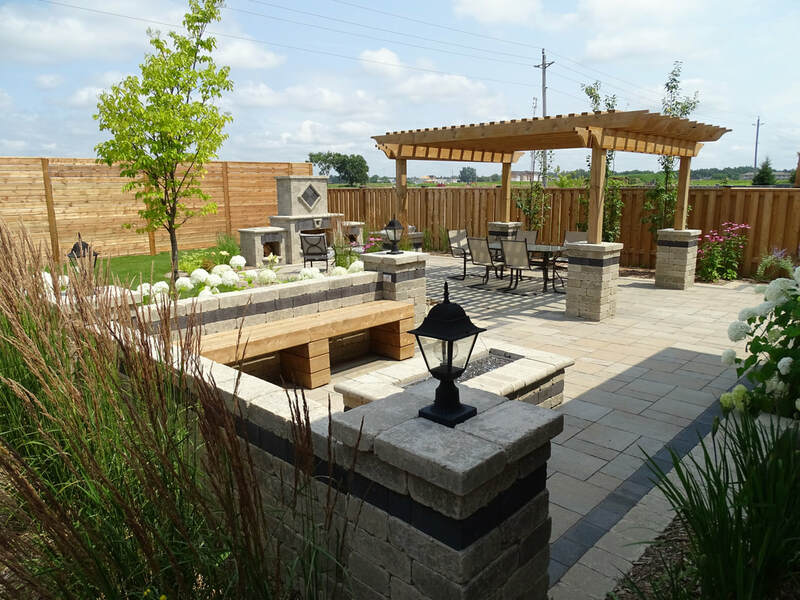 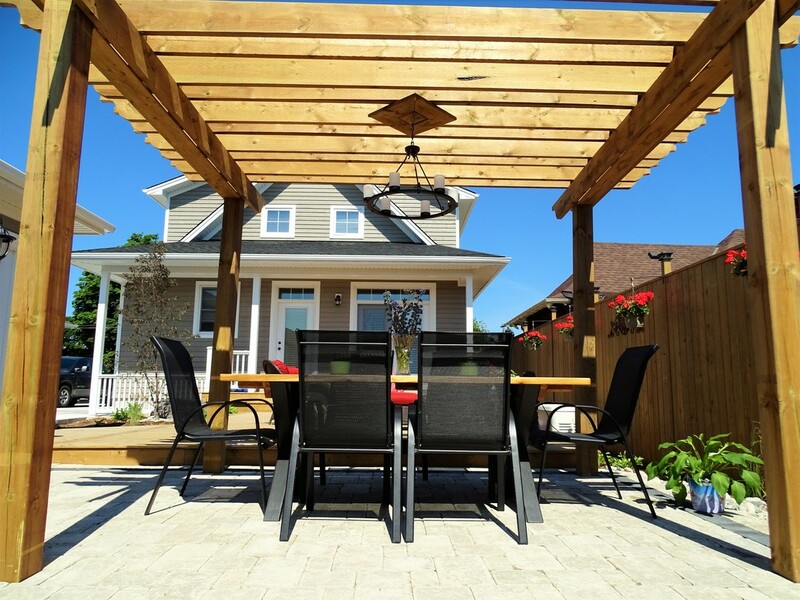 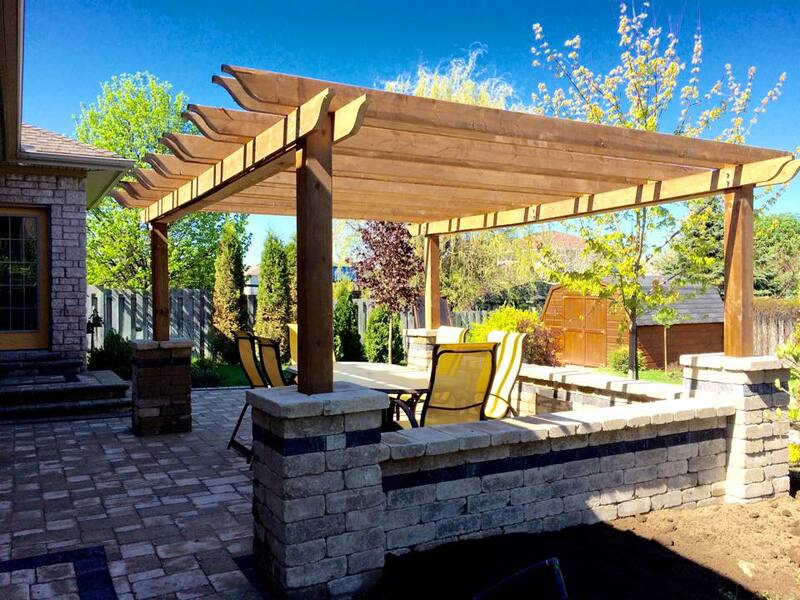 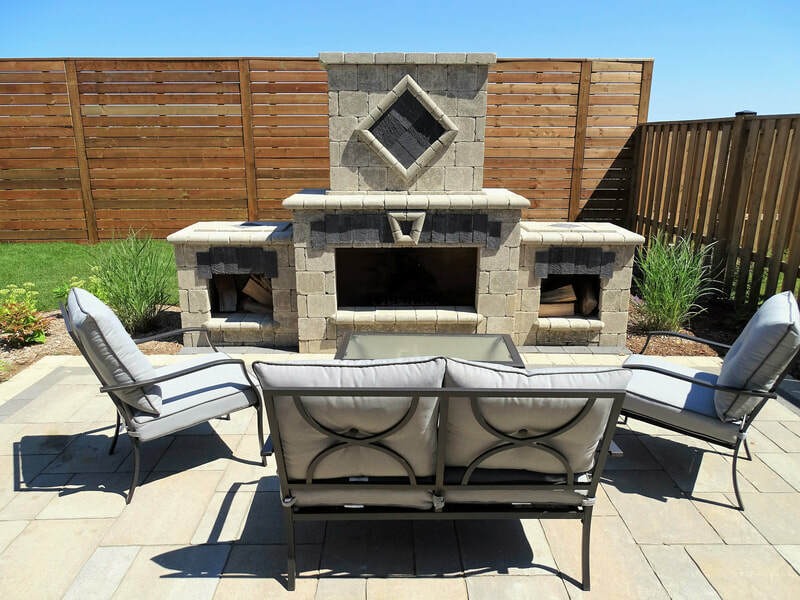 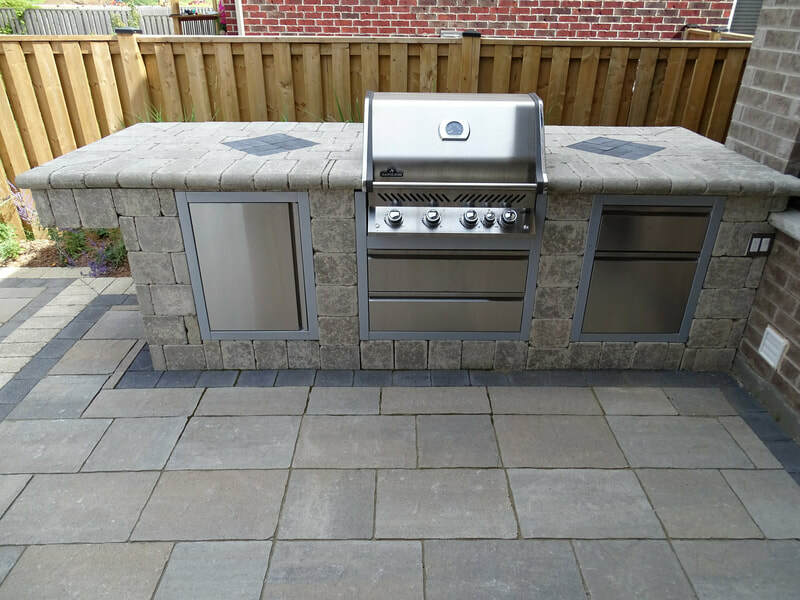 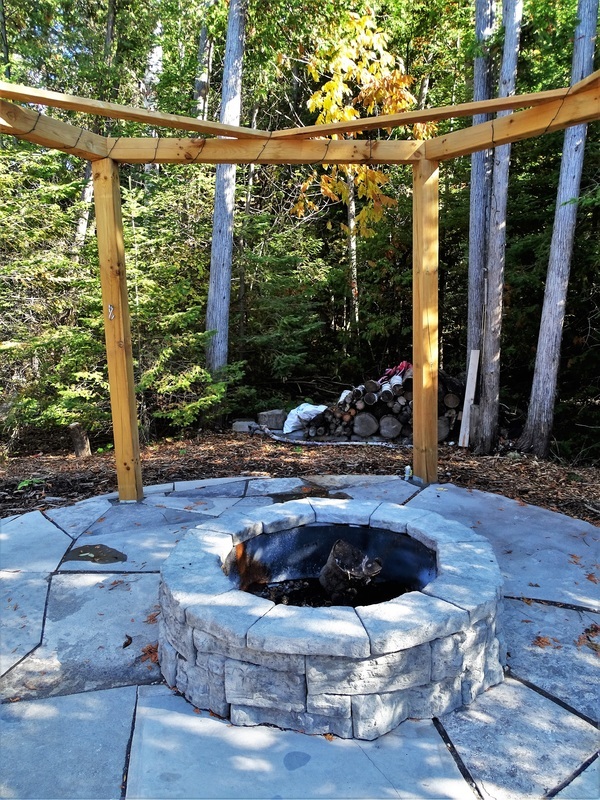 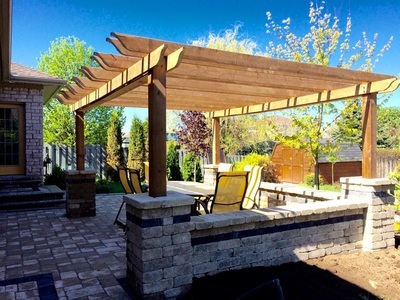 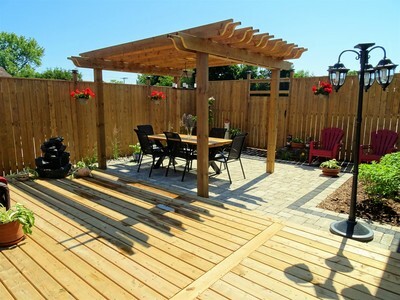 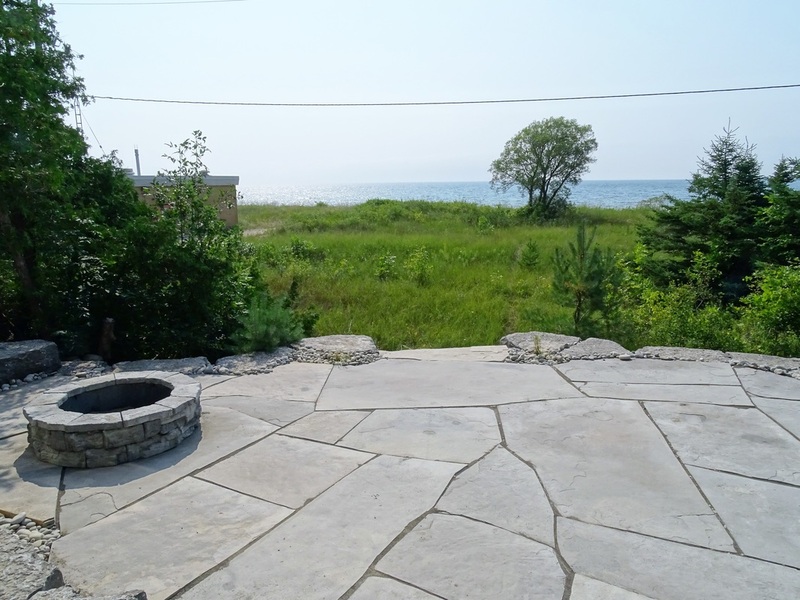 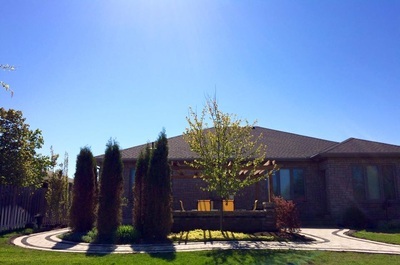 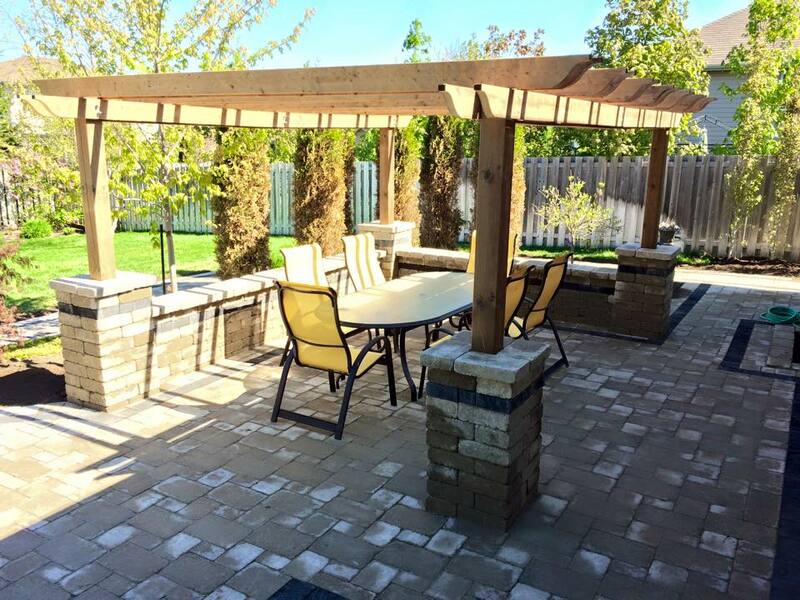 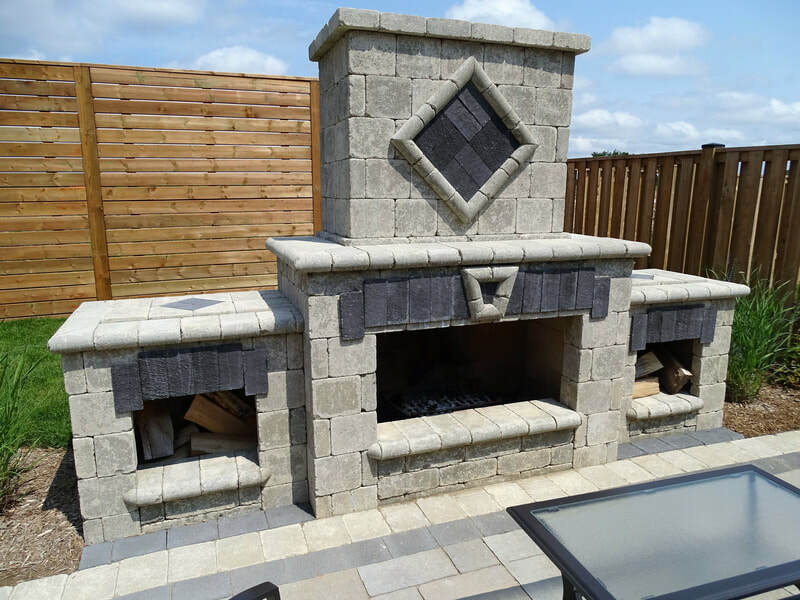 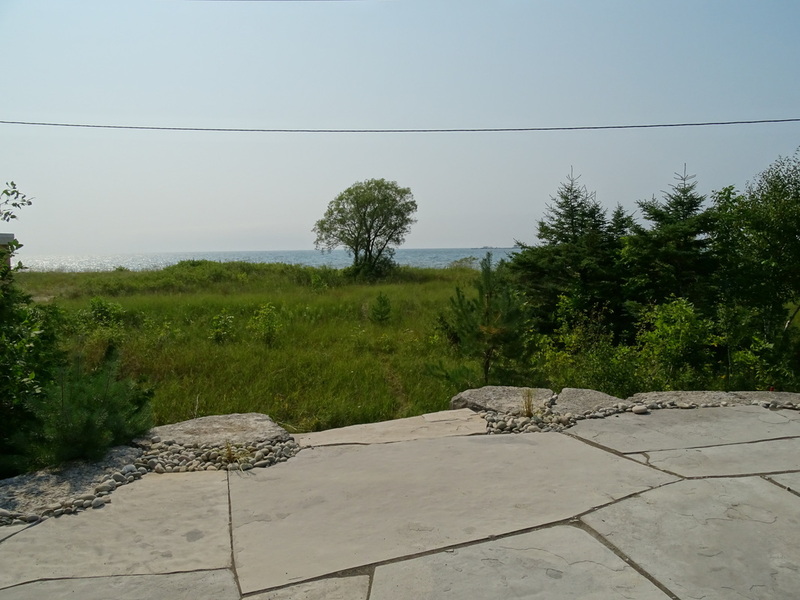 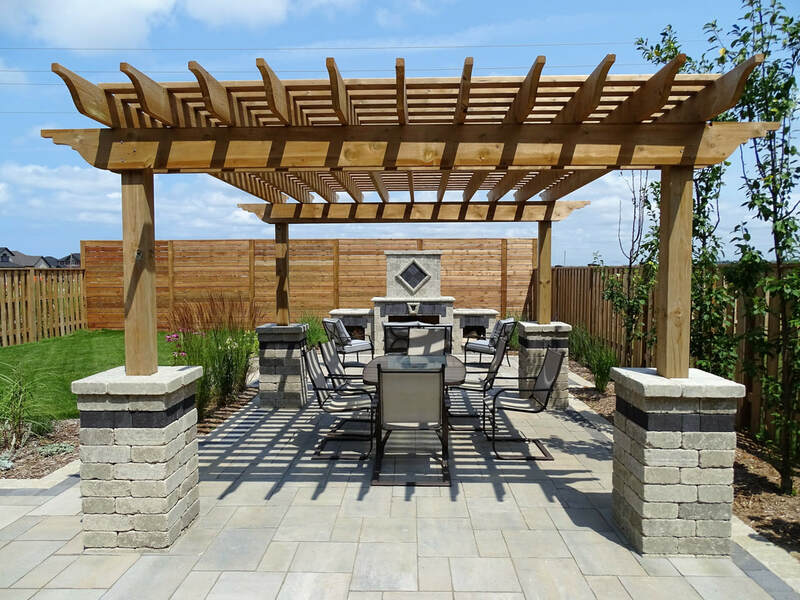 Whether you are looking for that perfect outdoor dinning area, or a cozy place for entertaining by the fire, we work with you to create your ideal outdoor living space. BE THE ENVY OF YOUR NEIGHBOURHOOD!